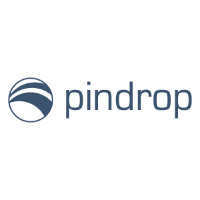 Pindrop, an Atlanta, GA-based provider of voice-fraud prevention and authentication platform, raised $75m in Series C funding. The round was led by Google Capital with participation from GV, Andreessen Horowitz, IVP, Citi Ventures and Felicis Ventures. The company, which has raised $122m in total funding, intends to use the funds for global expansion and research and development efforts. Founded in 2011 by Vijay Balasubramaniyan, CEO, Pindrop has developed patented phoneprinting technology that analyzes voice interactions to authenticate customers and detect identity theft leading to fraud. 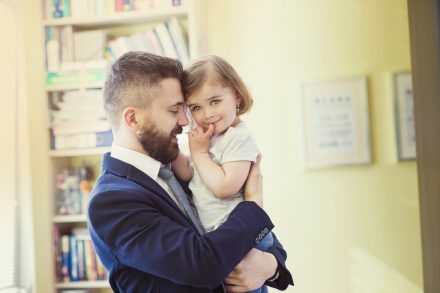 The platform currently protects the phone calls of three of the four largest banks in the United States as well as many top insurance companies, government agencies, and retailers. – Ken Shuman joined as Head of Global Comms (previously at Trulia and NerdWallet).